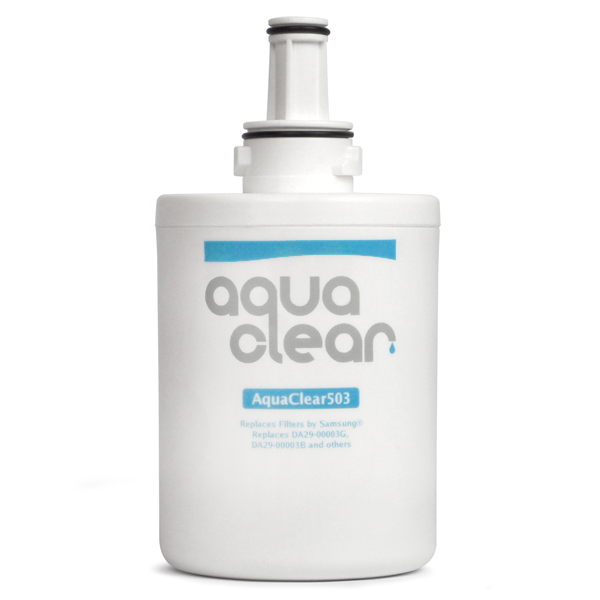 The AquaClear 503 removes chlorine and other pollutants from your refrigerator water. This filter fits into a variety of refrigerators and is easy to install. The AquaClear503 is a less expensive replacement option for the Samsung DA29-00003G.